Women’s road bikes are a very important part of the bicycle market and it is important to shine a light on these models that are made for women, in order to deliver the ladies the best bikes available, rather than focus solely on road and mountain bikes that are designed for men. Women’s road bikes also come in a variety of different sizes, from smaller sizes for those shorter in height, to larger bikes for taller women. You do not have to spend thousands of dollars on a road bike to take a cruise around the neighborhood, join a bike club, or exercise. 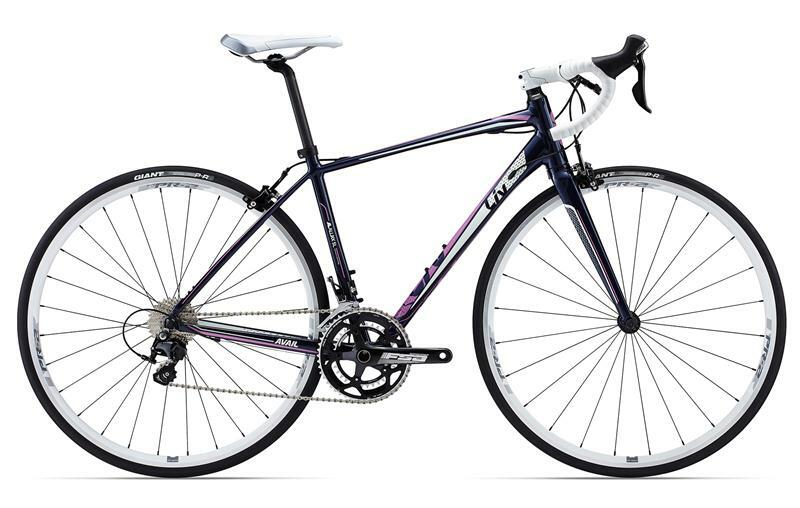 This is a list of the top 5 road bikes for women under $3,500. Schwinn is one of the most well-known bike brands on the market with a reputation of excellence that goes back decades. Not only are Schwinn bikes highly sought after by teens and men, but Schwinn’s line of road bikes made just for women are of the finest quality as well. This model by Schwinn, the Discover Women’s Hybrid Bike, is a fantastic road bike that has hundreds of positive reviews that are a testament to Schwinn’s history of excellence. This women’s comfort bike features an aluminum city frame, Schwinn suspension fork, and a Schwinn alloy crank—this is a part of the reason that Schwinn is so well-respected for their excellent component parts—they do not use other components by other manufacturers. The Schwinn Discover Women’s Hybrid Bike is an excellently rated road bike that is perfect for nearly all road uses for fitness and commuting. The smooth gears make it easy to bike at any speed and on a variety of road conditions. 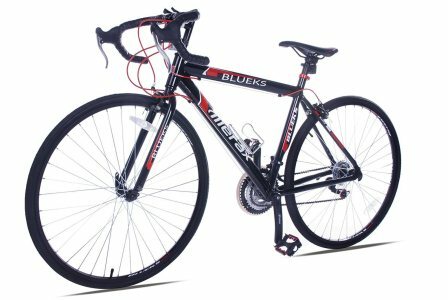 At a retail price of $329.99, this bike is much more affordable than more expensive models that function just as well but cost thousands of dollars more. 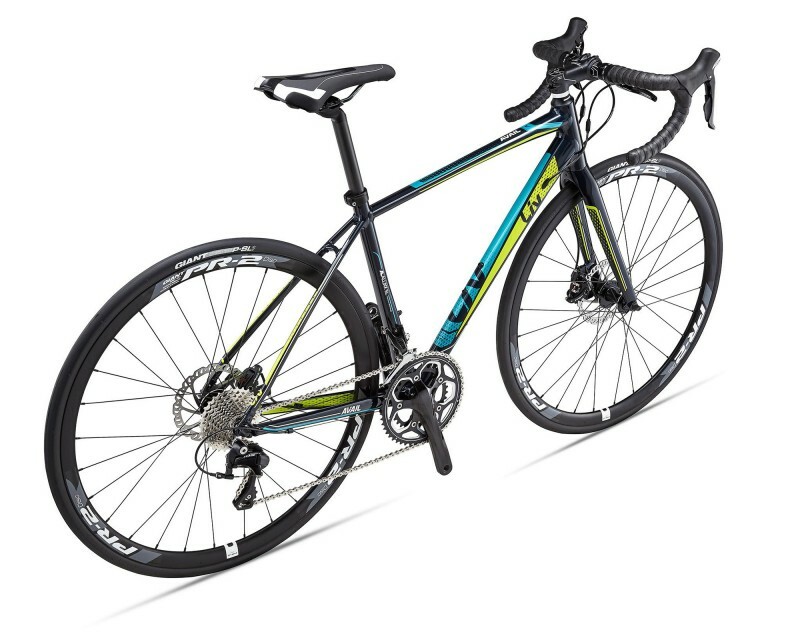 The Merax 21 Speed 700C Road Bike Racing Bicycle is perfect for women who want to take to the road on a reliable and durable bike ride. This 21 Speed comes in Red and Green with black accent color and is available in the following sizes: 50 cm, 54 cm, and 58 cm. This 2015 model is an all new design with a durable and lightweight aluminum frame, which makes it ideal for road use. Featuring a Shimano shifter and Shimano derailleur, this Merax is a high performance 700C road bike with a quick release front wheel. The brake style is alloy caliper and it comes with Kenda 7 x 28C tires. The rims, seat post, pedals, and bottle cage are made of lightweight but strong aluminum, which allows this Merax model to weigh only 27.5 pounds. This is perfect for women who do not want a heavy bike, like many bikes made for larger men, often are. Another positive to this road bike is that it is 85 percent factory assembled, making it easier to assemble and to tune up for individual use. Vilano is a very well-known name in bicycles, especially road and commuting bikes. The Women’s Classic Urban Commuter Single Speed Bike Fixie is a road bicycle made for the modern woman who need a versatile ride. This 700C single speed has an excellent classic style that was designed for urban riding—whether you are truly into classic bikes or just want something on trend, this Vilano is a versatile bike that delivers a range of purposes. Fitness, commuting, leisure biking, and more, are all at your fingertips with this Classic Urban. 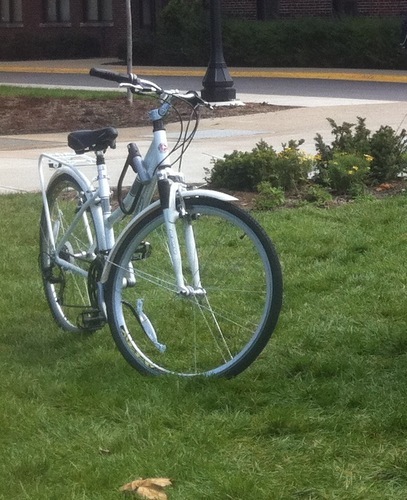 This bike is available in two colors: Mint Pearl and Cream, and three sizes: Small, Medium, and a 50 cm/One Size. This classic comes standard with mustache handlebars with comfort grips, that offer a wonderful and comfortable bike ride. You can cruise on this road bike with ease and use the coaster brake for simple and reliable braking. Made from steel, the classic frame is durable and will function perfectly for years. Rather than an aluminum frame, the steel construction makes for a superior model. The Fixie crankset means you can ride this bike as a fixed gear or as a typical standard bike. 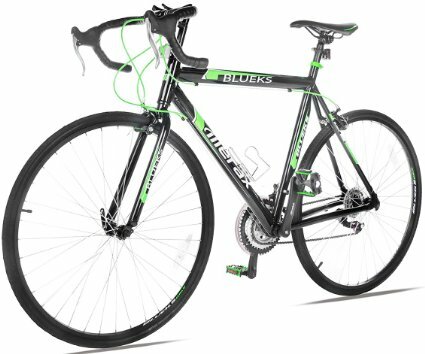 Most bike riders do not take their bike out on steep hills and dirt tracks—if you are a fitness rider or casual biker and you take your bike on the roads around you, this is the perfect bike for a simple, uncomplicated ride. This is especially true if you are starting out or are unfamiliar with multi-speed bikes. This classic Vilano comes with a free kickstand and platform pedals; it comes with all the necessary components included from pedals to tires! The relaxed geometry of the classic steel frame makes this cruiser a smooth road bike with the potential to become one of your favorite bikes in your arsenal. The modern city hybrid’s suspension saddle and mustache handlebars provide the rider while the track style frame and 700C wheels allow for a stable, elegant, and quick ride. The single speed does away with all of the cables and gives this classic bike a sleek and urban look. 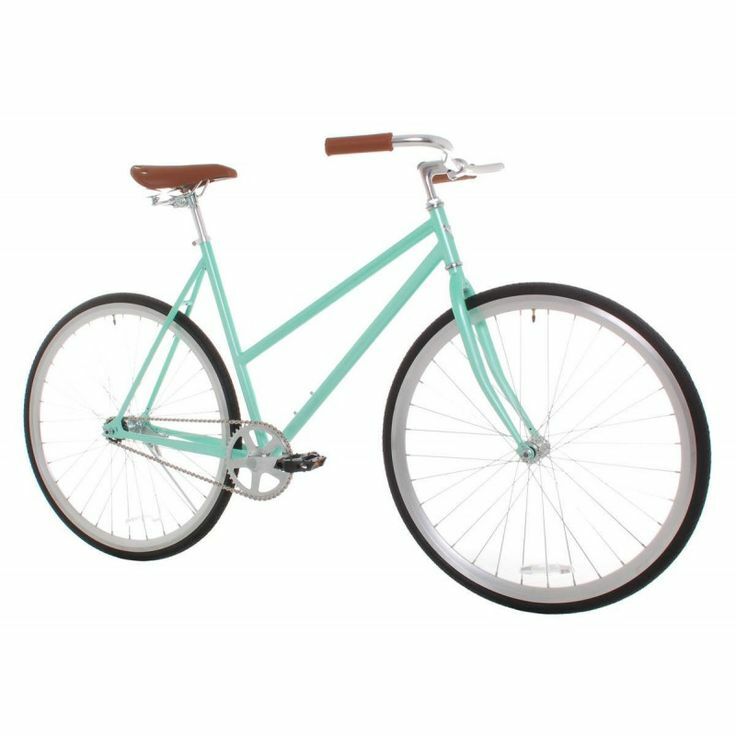 You can purchase the Vilano Women’s Classic Urban Commuter Single Speed Fixie Bike on Amazon for between $179.00 to $280.45. Pure Fix Cycles is one of the favorites of bike riders everywhere due to their versatility, durability, and tolerance to less than ideal road conditions. The simplicity of these bikes are also ideal for those who wish to cycle for fitness, for fun, or to commute rather than drive. Getting in shape is not just for the day. 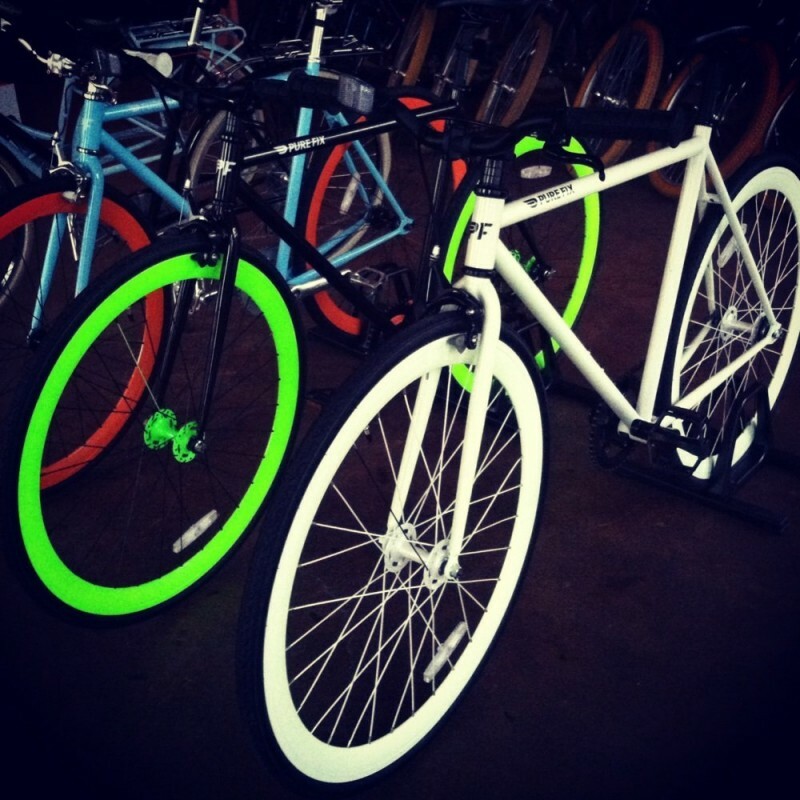 Many people ride their bikes at nighttime after work and while there are biking safety features so that riders can remain visible to drivers at night, this road bike by Pure Fix Cycles is special in that it is one of the few Glow in the Dark models available. 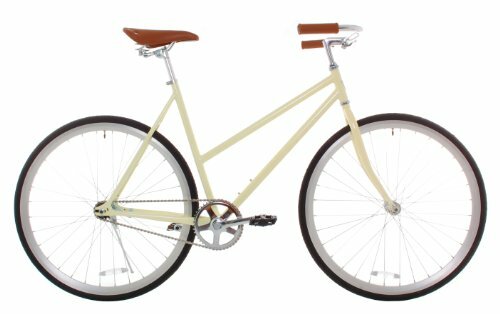 This single speed urban fixie is available in three colors: Zulu Glow White, Hotel Gloss Black/Glow Dark Green, and Kilo Glow Yellow/Black; and is available in three sizes: Small (50 cm), Medium (54 cm), and Large (58 cm). The cycle is capable of glowing in the dark because of the solar-activated paint that begins to emit light after an hour of daytime sun exposure. This can keep you even safer when biking on the road, as it makes you more visible—however, it is still recommended that you wear reflective biking gear and/or safety lights. This fixed gear single speed has deep dish wheels and an easily removable Radius front brake. Built to last, it features high-tensile steel framing and the fork is machine Tig-welded for a superior design and reliability. This Fixie bike is also very lightweight, with the Large/58cm size only weighing 32.55 pounds. As most women will typically purchase a Medium or Small, these sizes are even more lightweight. There is no bulk, a ton of cables, or crowded crankset weighing this road bike down. Not only is this Pure Fix Cycles model fully functional on the road, but it is one of the best bikes in its price range. 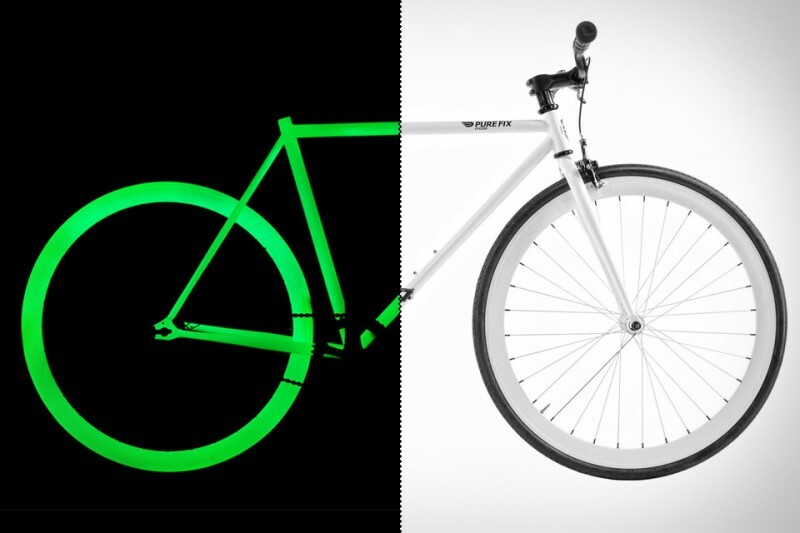 You can buy this Glow in the Dark Single Speed Urban Fixie bike on Amazon for $399. This model is extremely popular and often goes out of stock, so buy it when you have the chance!